Imagine traveling with your spouse to meet friends at various campgrounds all while telecommuting from your own desk with a panoramic view. You can even turn around on occasion to watch the 50” LED TV included with the Jensen home theater system while staying warm from the fireplace with remote. Your spouse can make any meal in the rear kitchen layout offering lots of counter space and storage. 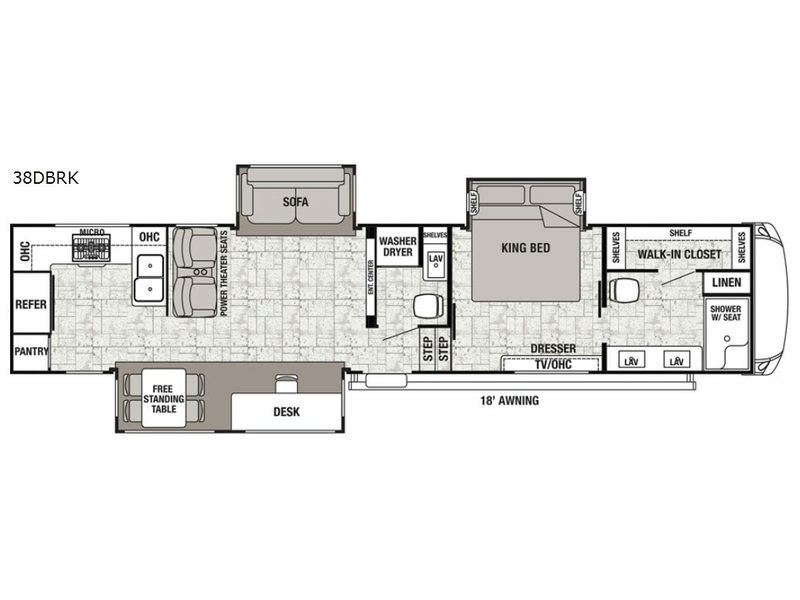 The spacious front full bathroom includes Jack and Jill sinks with a full wall, back-lit mirror, a shower with a seat, and a walk-in closet with shelving. There is even a half bath for your guests which has been prepped for a washer and dryer if you choose that option. 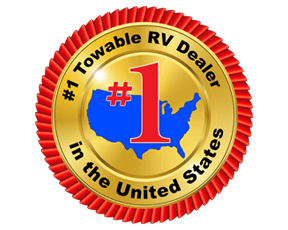 Come see what else makes this fifth wheel special!